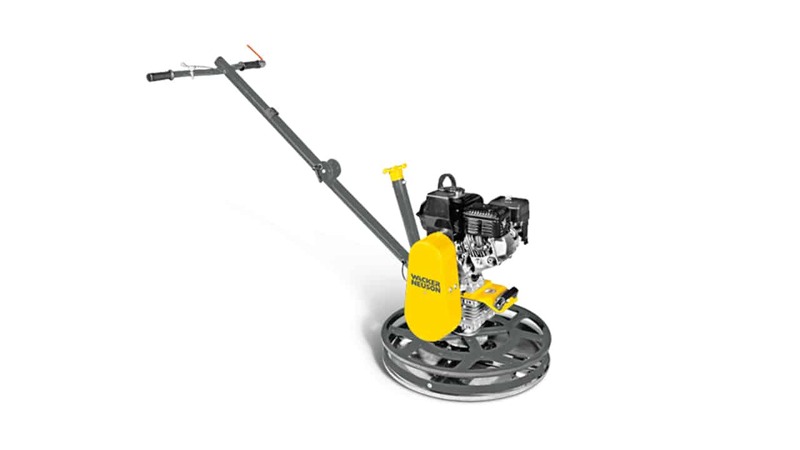 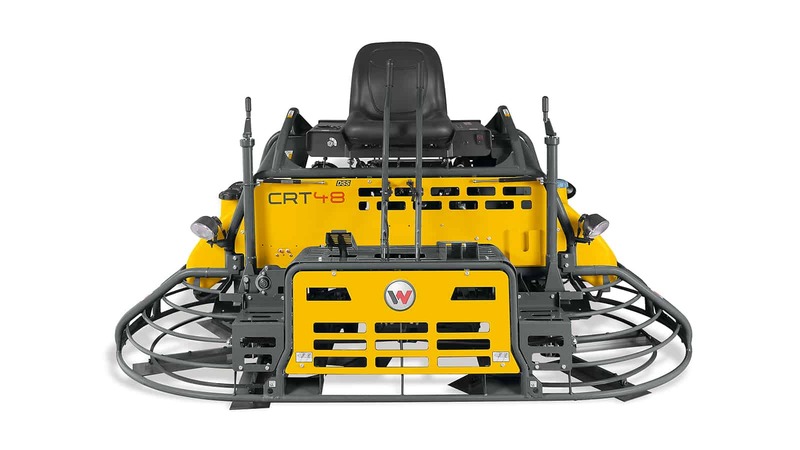 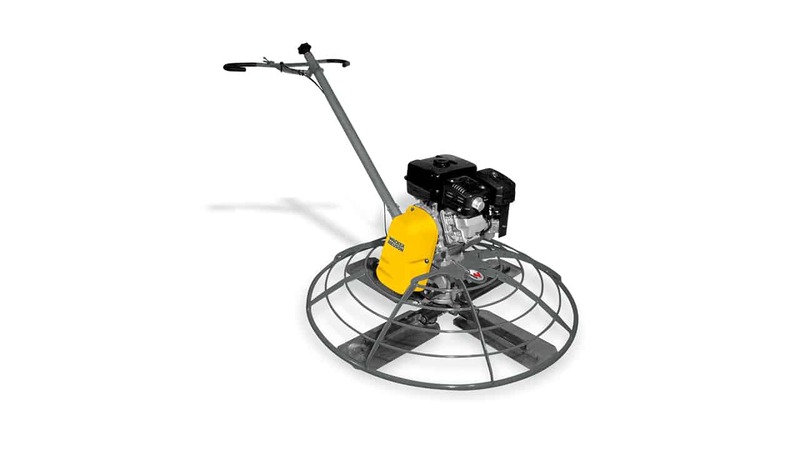 Ride-on trowels of the CRT36 series have a diameter of 2 x 915 mm and are characterized by a high level of productivity and operating comfort. 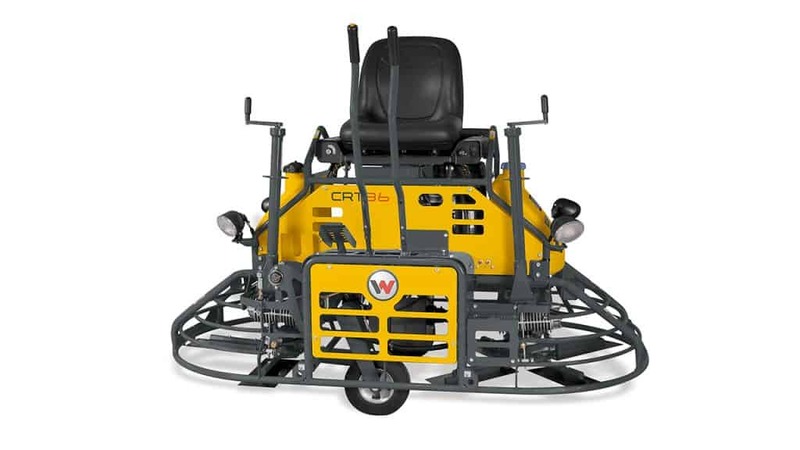 The practical, built-in wheel set can easily be operated from the back side by one person. 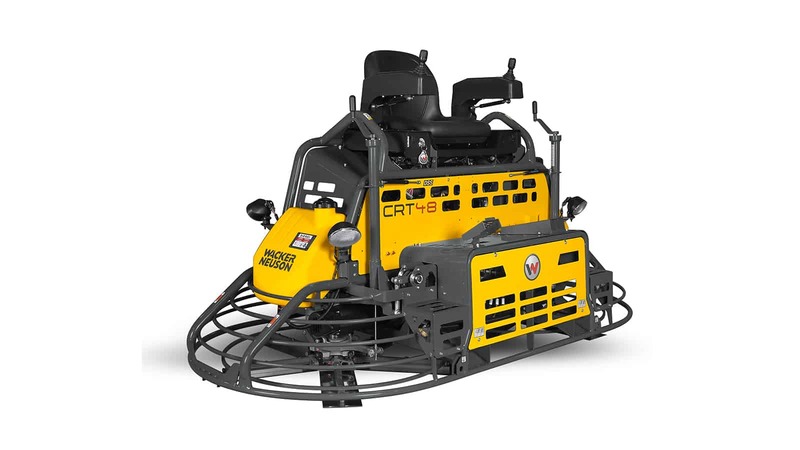 There are no additional bothersome operator’s controls on the front side. 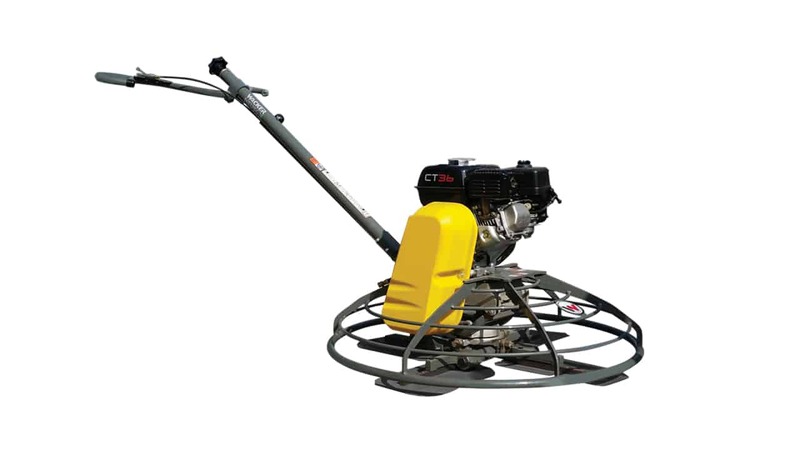 As a result, the end user has more freedom when using the machine.